Create profile of any extinct invertebrate here. Create profile of any extinct amphibian here. 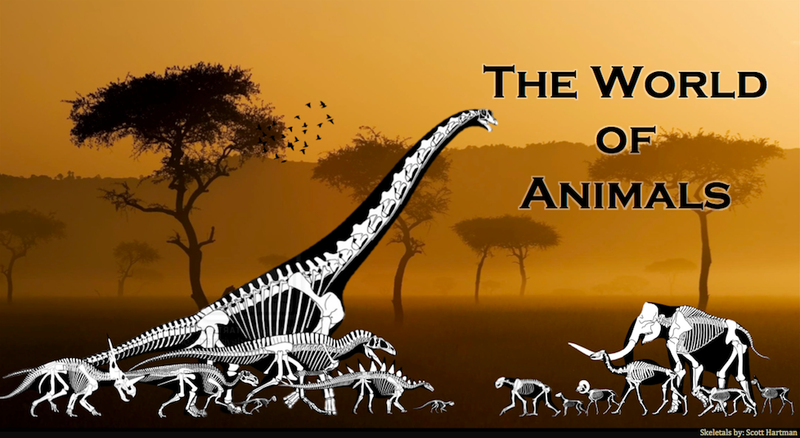 This section contains profiles of (extinct) terrestrial animals known as dinosaurs and mammals.